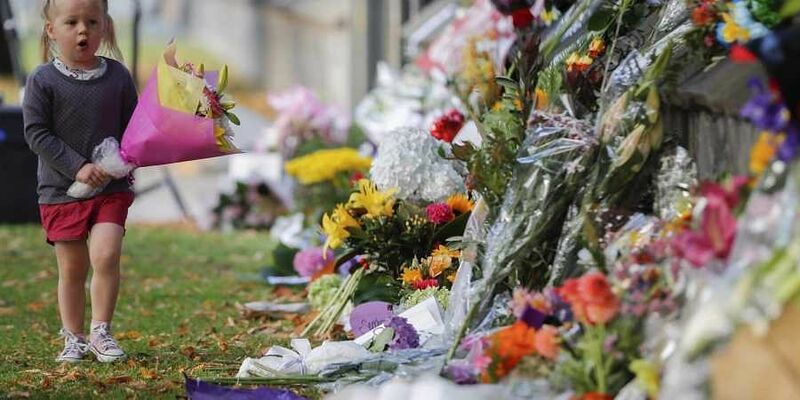 WELLINGTON: Five Indians were among the 50 people killed by a white supremacist, who opened fire on worshippers at two mosques in Christchurch, in the worst attack on Muslims in New Zealand, the Indian High Commission said Sunday. The attacker, identified by authorities as Australia-born Brenton Tarrant, 28, reportedly targeted immigrants during Friday prayers. Witnesses said victims were shot at close range. "With a very heavy heart we share the news of loss of precious lives of our 5 nationals in ghastly terror attack in #Christchurch," it tweeted. Our helpline numbers (021803899 & 021850033) will remain available round the clock to assist families as we together cope with our shared grief. On Friday, shortly after the attack, India's High Commissioner in New Zealand Sanjiv Kohli had tweeted that "there are 9 missing persons of Indian nationality/origin". Adding, official confirmation was awaited. Expressing India's solidarity with the people of New Zealand, Prime Minister Narendra Modi has said hatred and violence have no place in diverse and democratic societies. About 200,000 Indian and Indian-origin people live in New Zealand. Over 30,000 of them are students, according to the Indian High Commission's data available on its website. For the time being, 28-year-old Australian Brenton Tarrant was charged with murder. The terror suspect appeared briefly in the Christchurch District Court on Saturday.